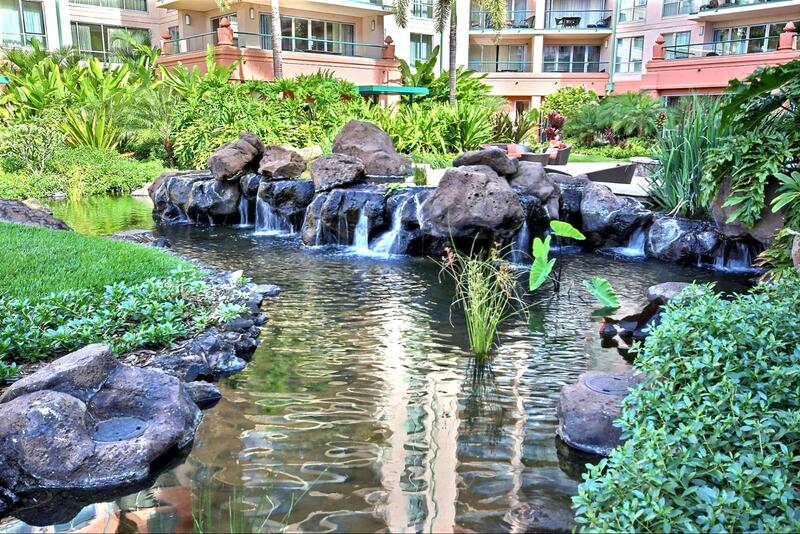 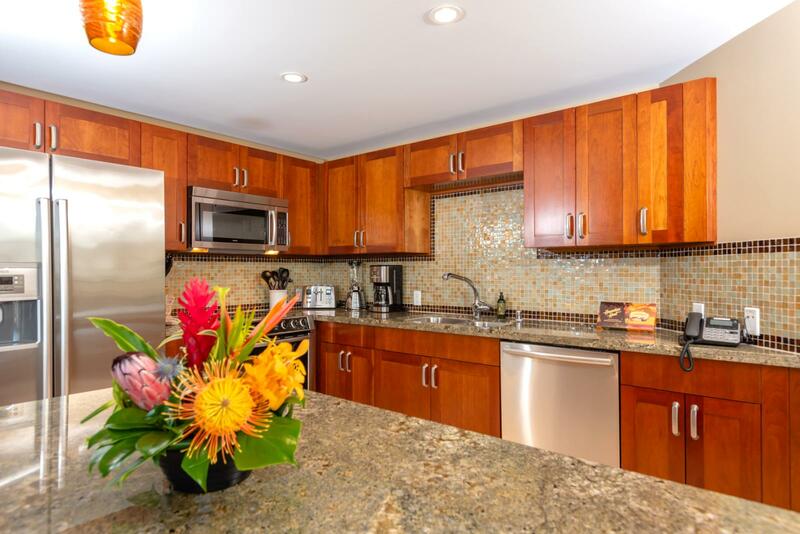 Beautiful studio villa with Pacific Ocean views to Lanai! 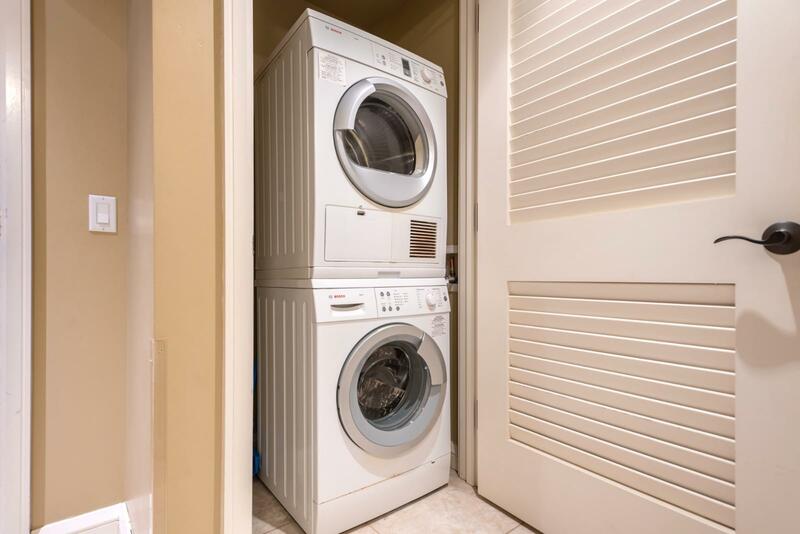 Size in/out : 583 sq.ft. 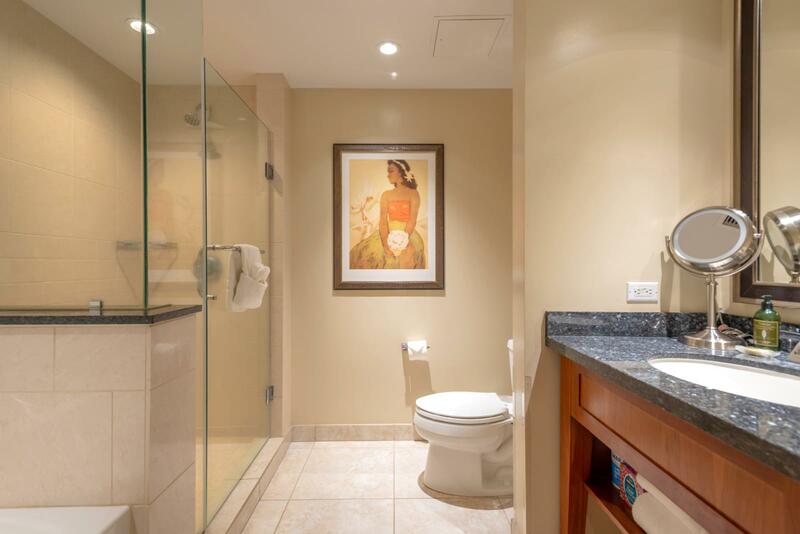 / 114 sq.ft. 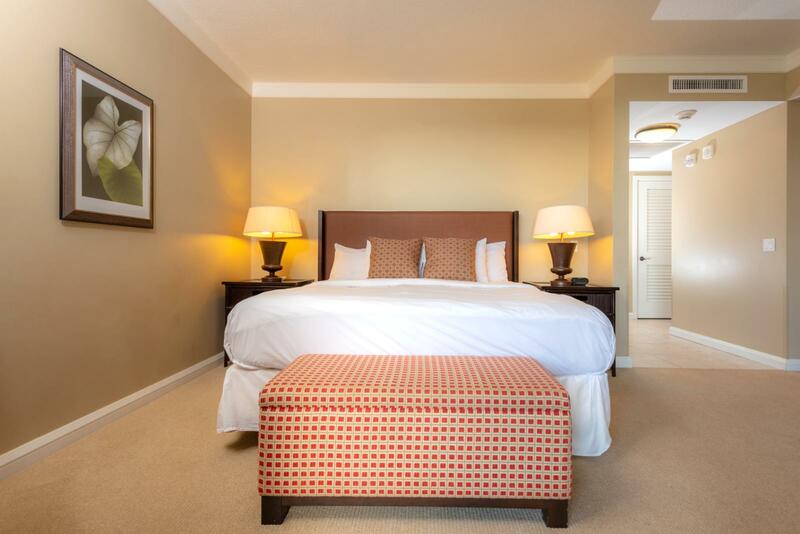 Apr 21 2019 - Apr 22 2019 * 1 night special only $209/nt. 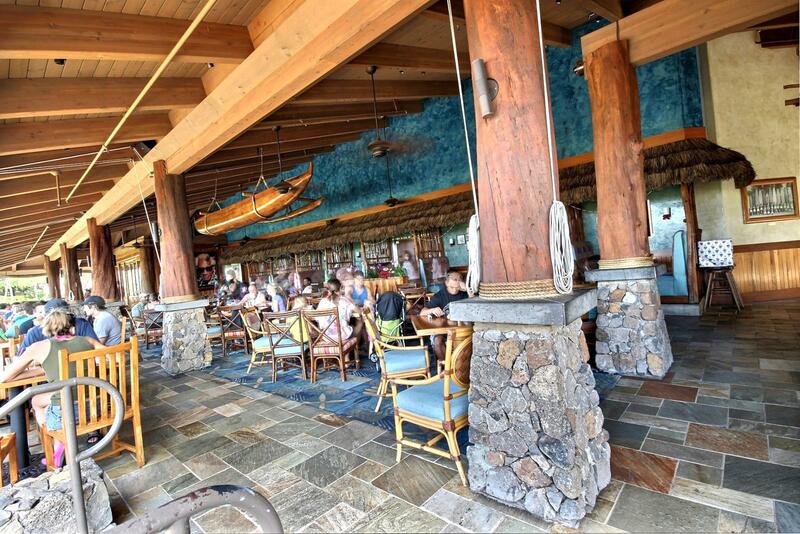 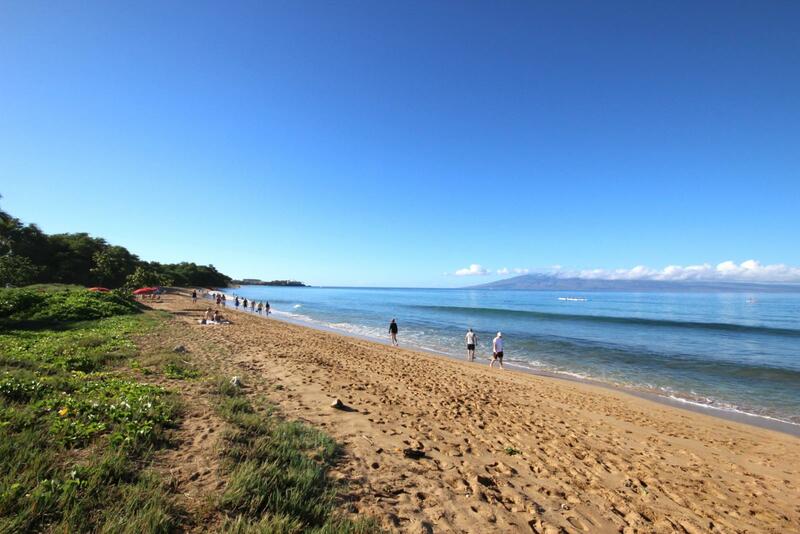 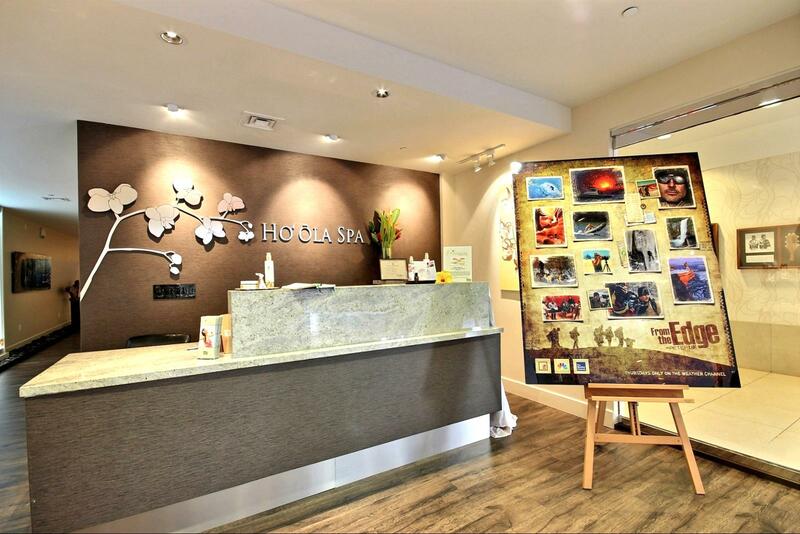 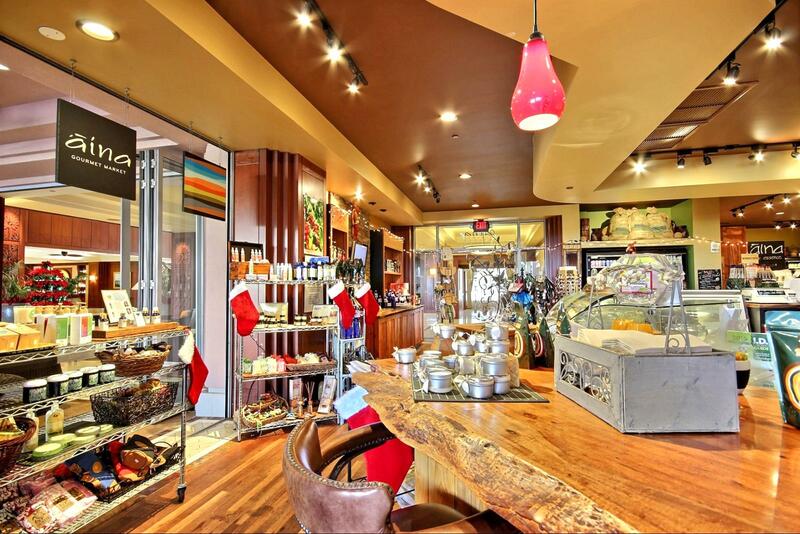 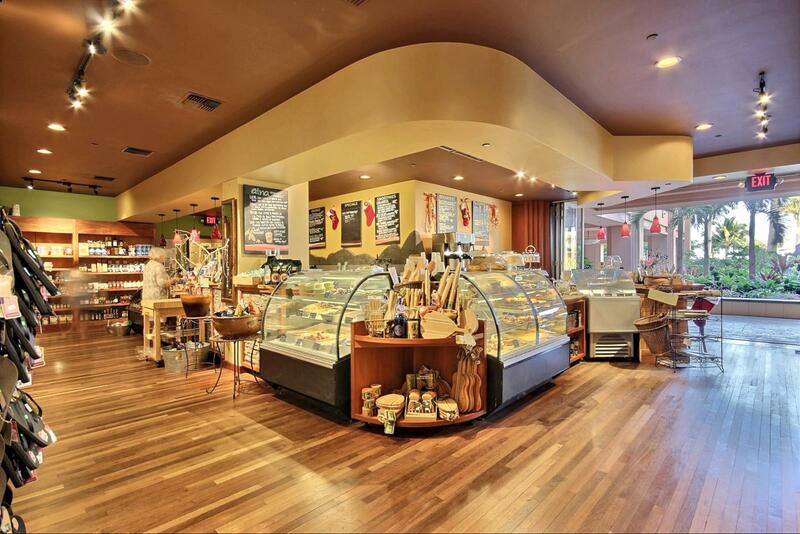 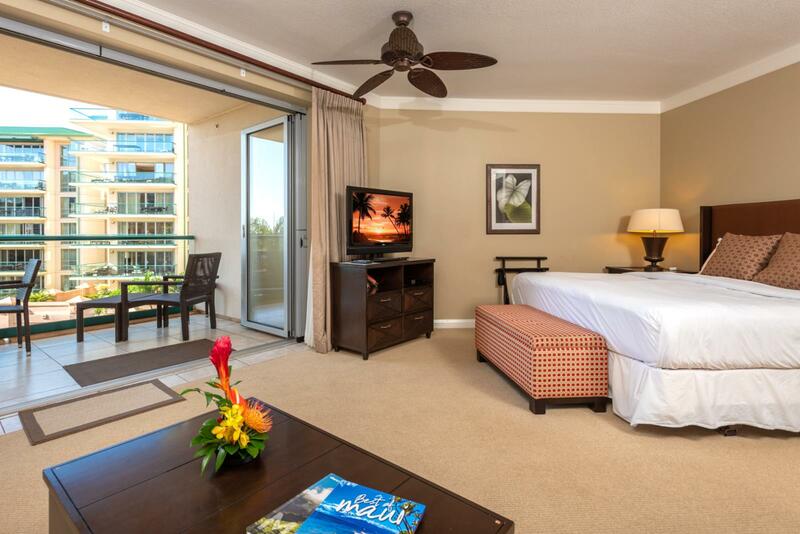 May 17 2019 - May 18 2019 * 1 night special only $209/nt. 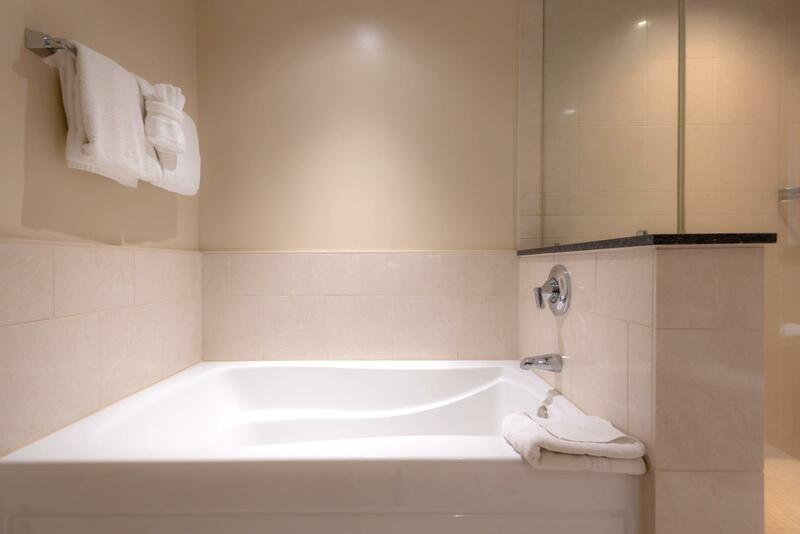 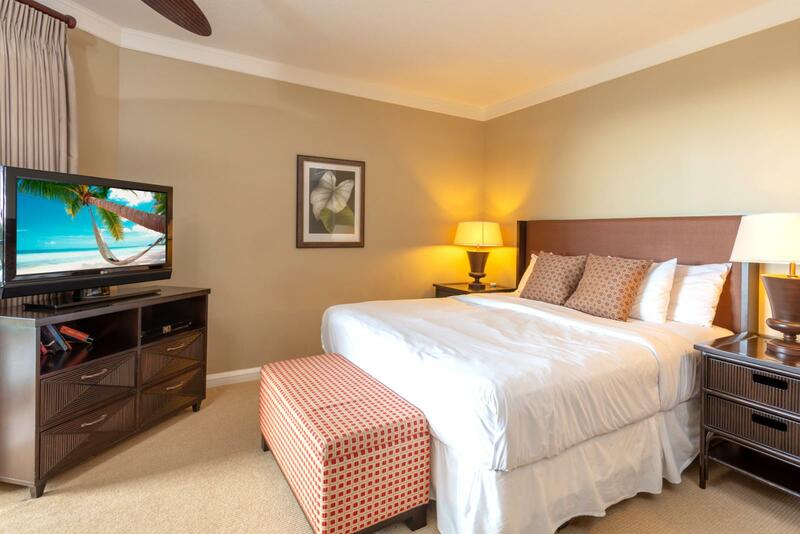 May 26 2019 - May 27 2019 * 1 night special only $209/nt. 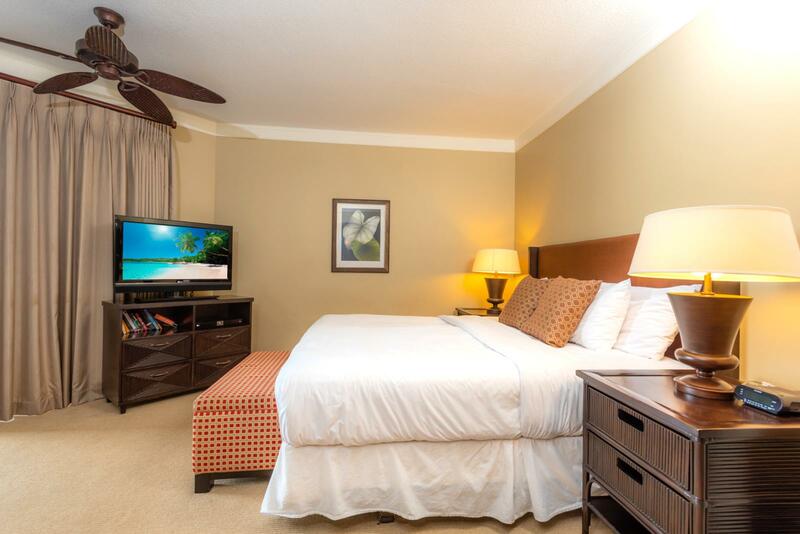 Jun 28 2019 - Jun 29 2019 * 1 night special only $209/nt. 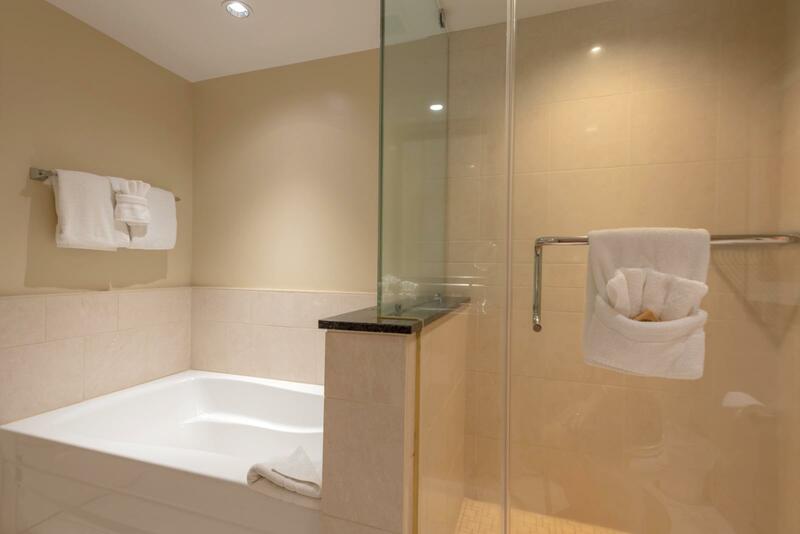 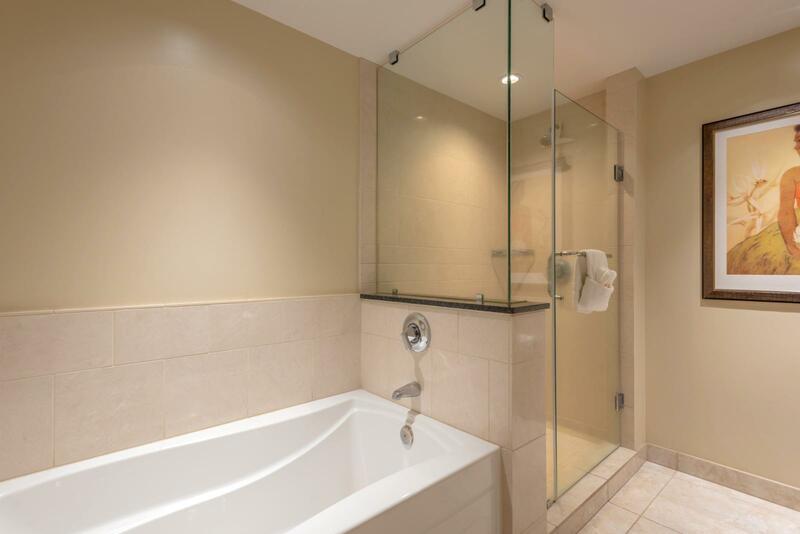 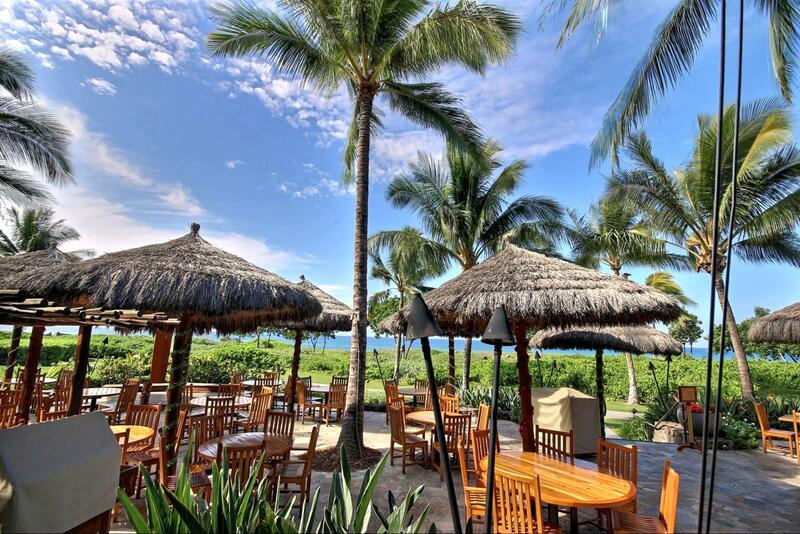 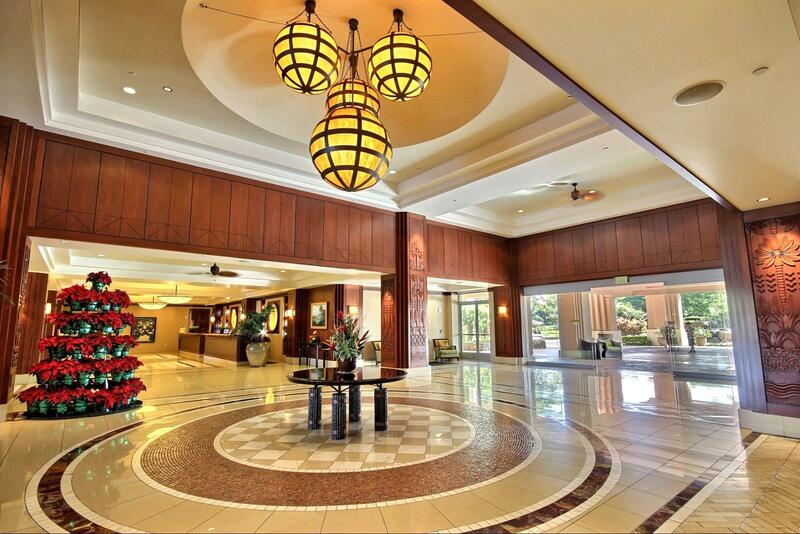 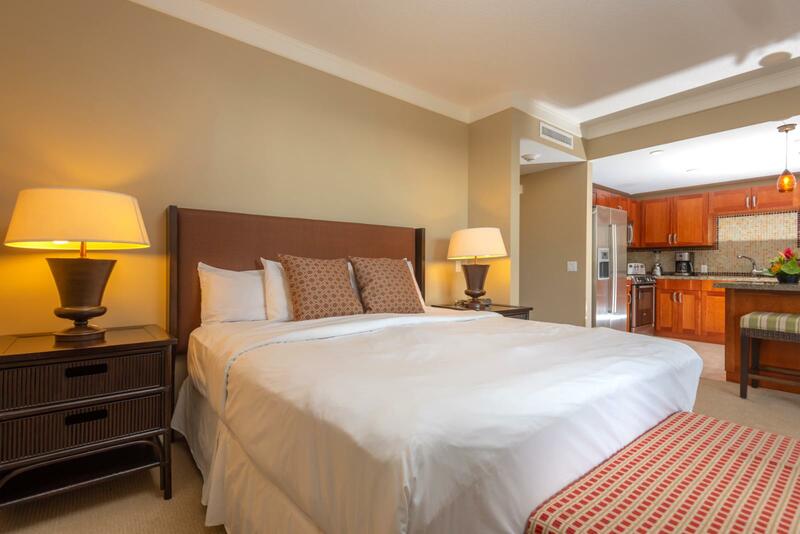 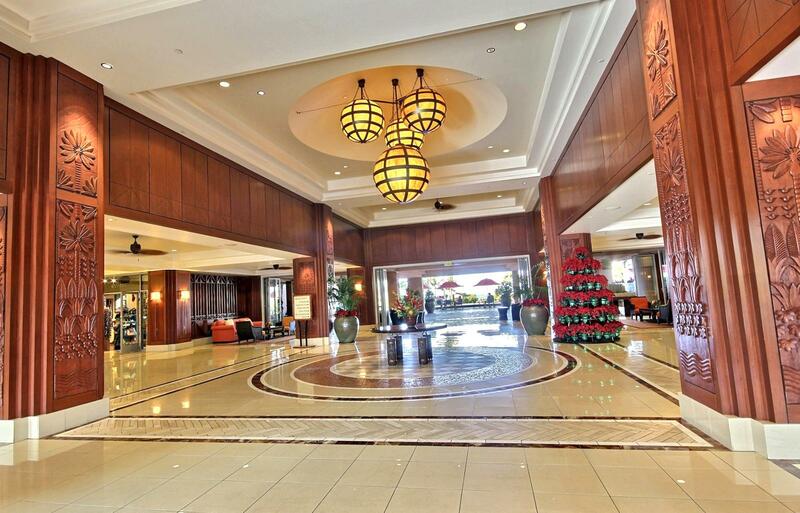 Jul 12 2019 - Jul 13 2019 * 1 night special only $209/nt. 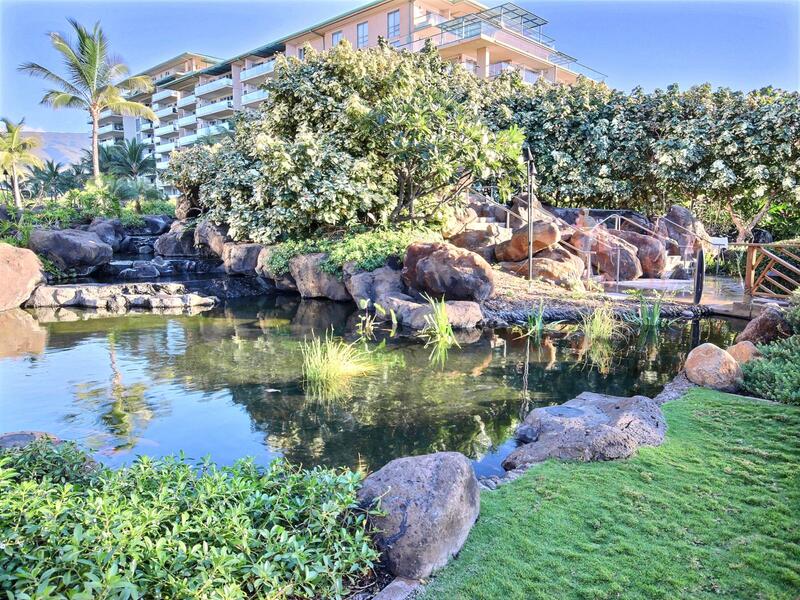 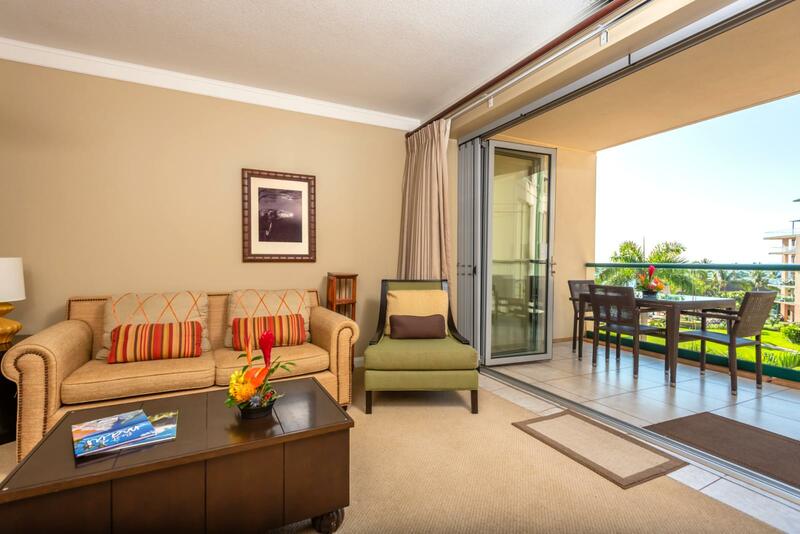 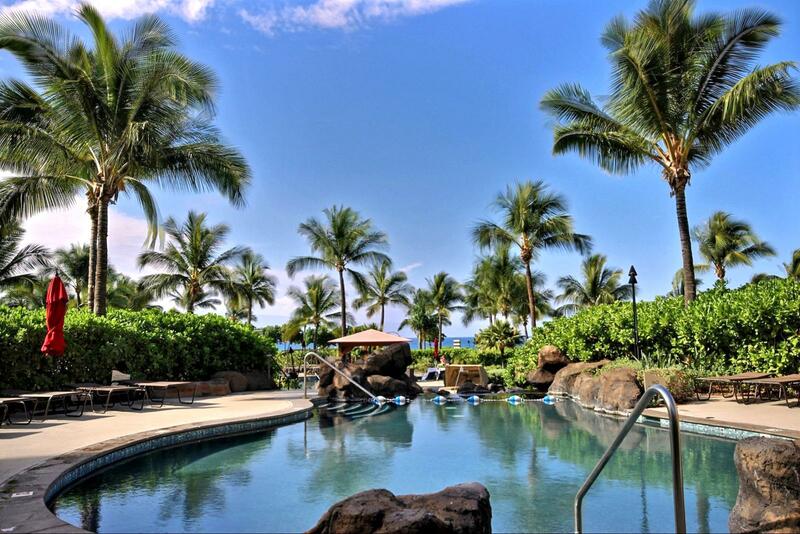 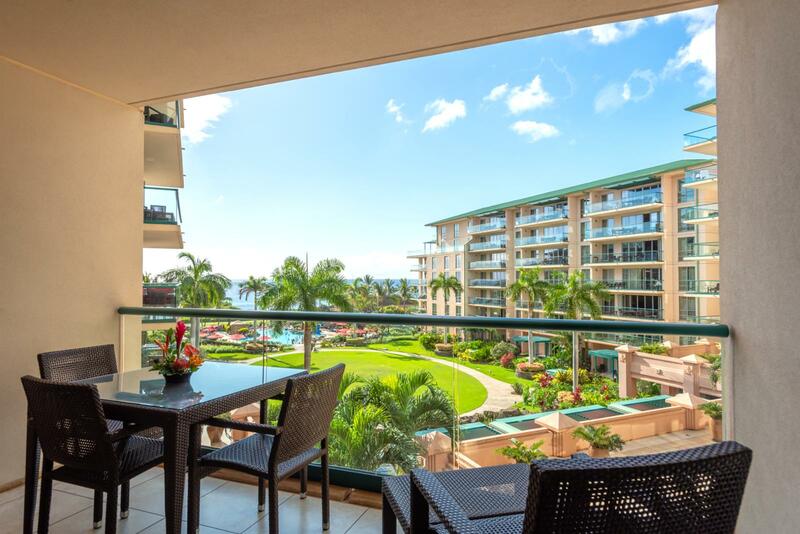 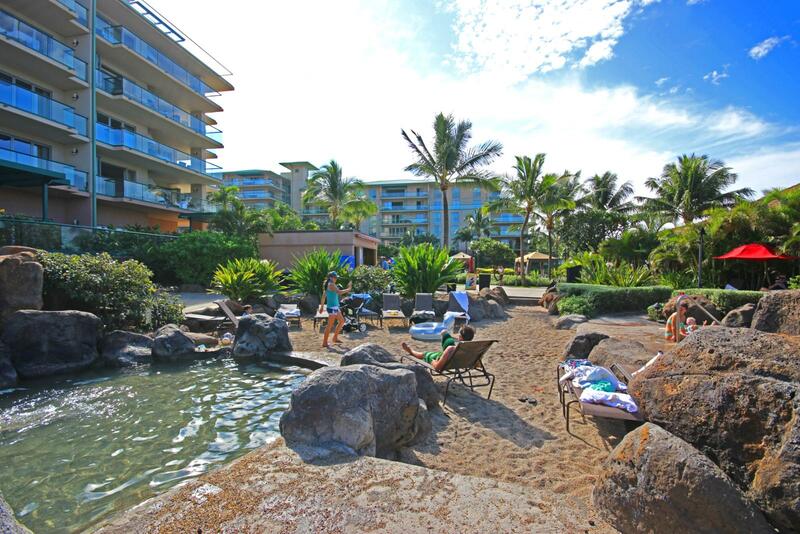 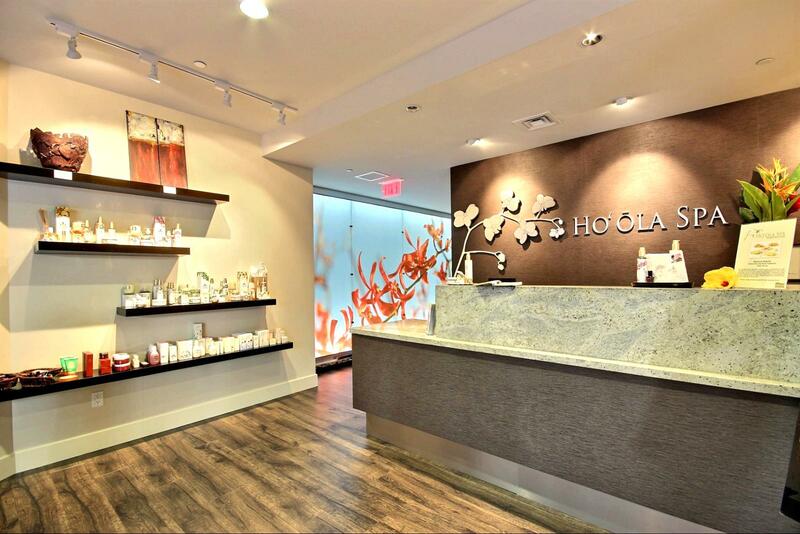 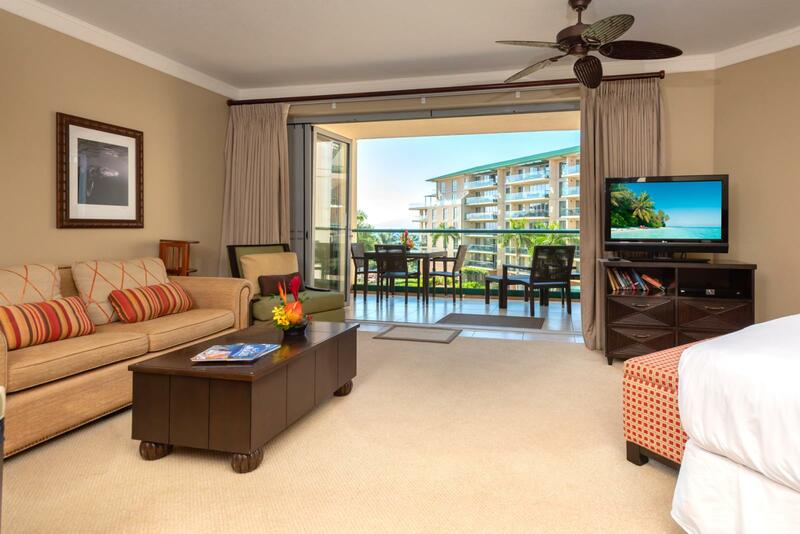 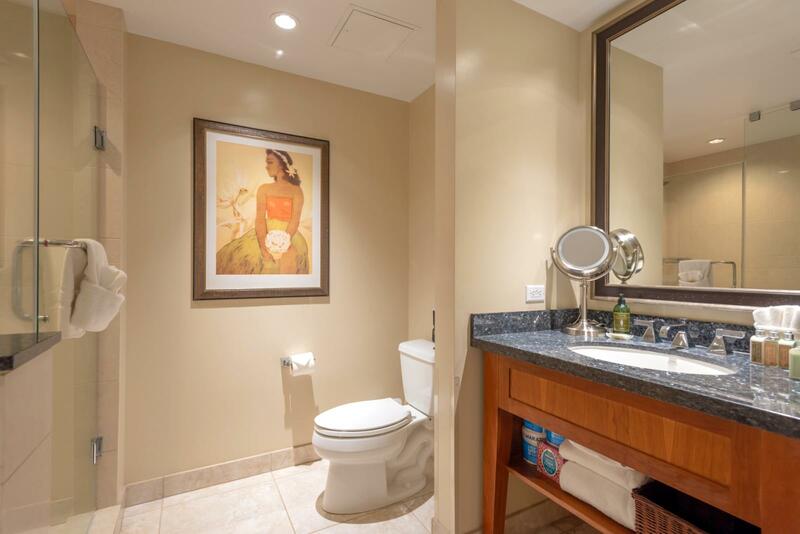 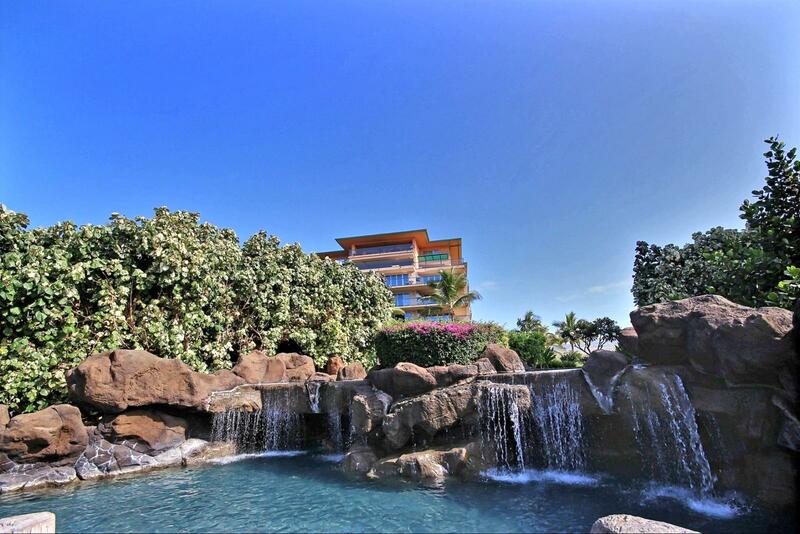 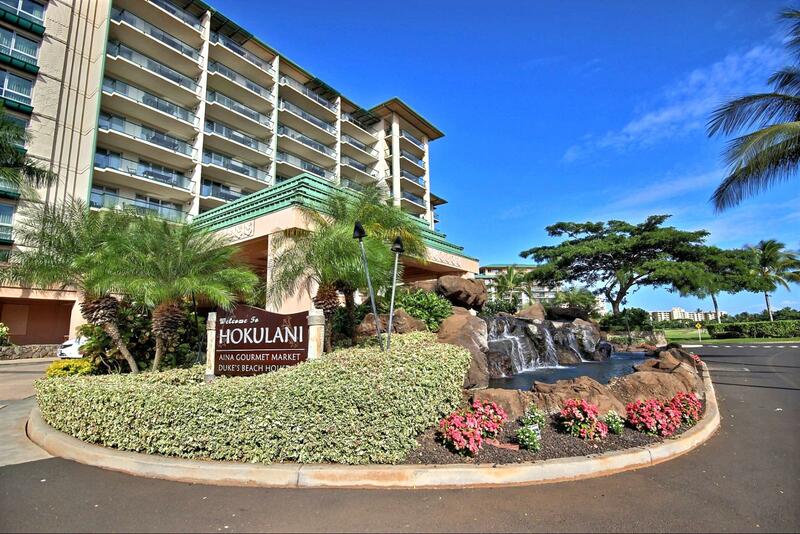 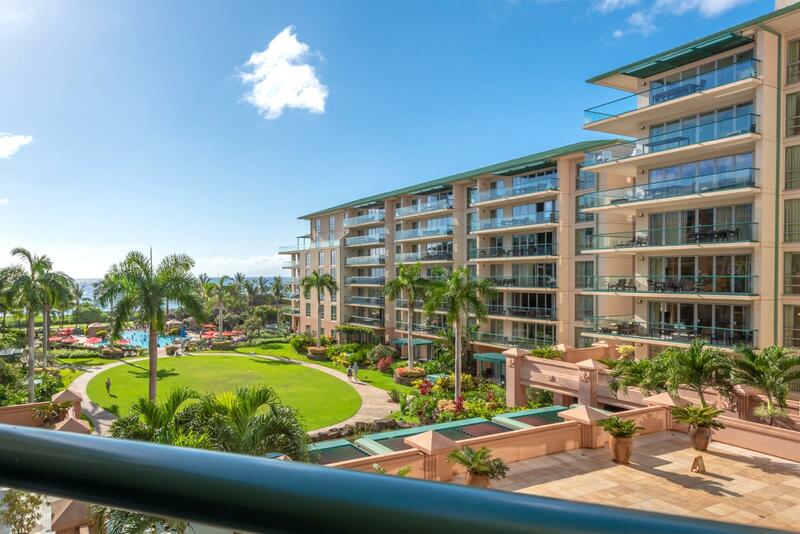 Vacation in this spacious studio located on the fourth floor of the Hokulani Building with a private lanai and fabulous views of the Pacific Ocean and resort gardens! 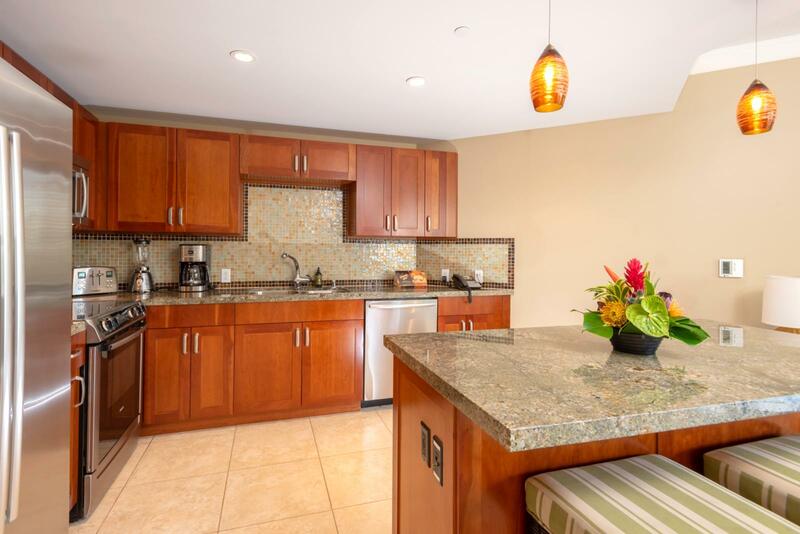 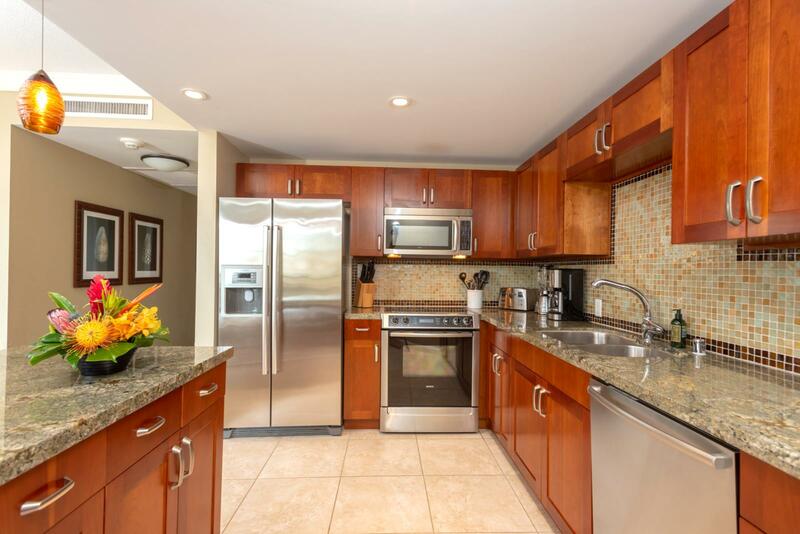 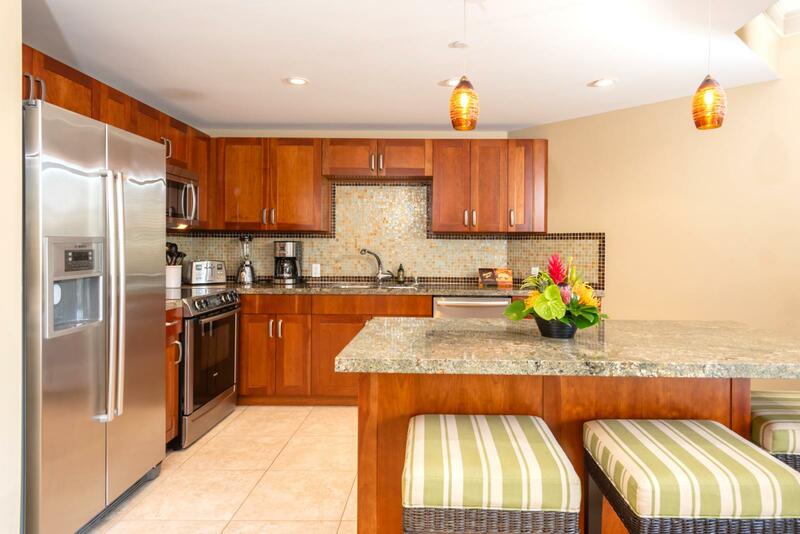 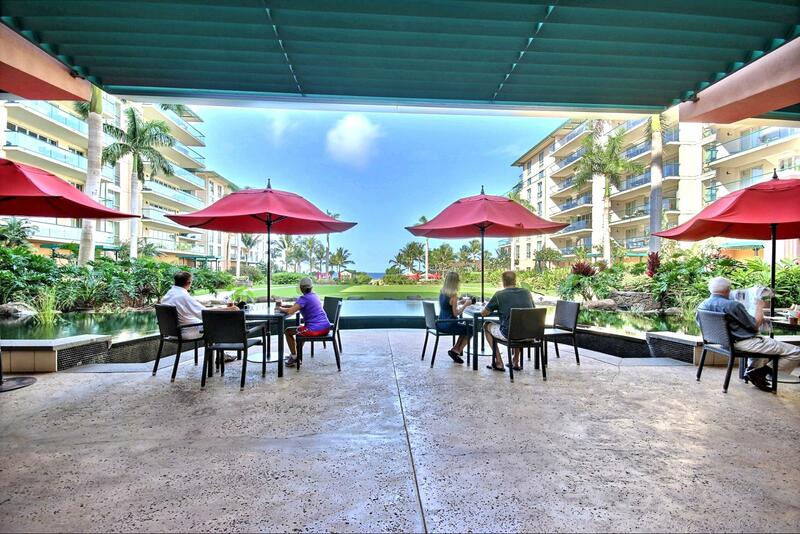 This unit has a fully equipped kitchen perfect for cooking evening meals and enjoying them on the lanai!